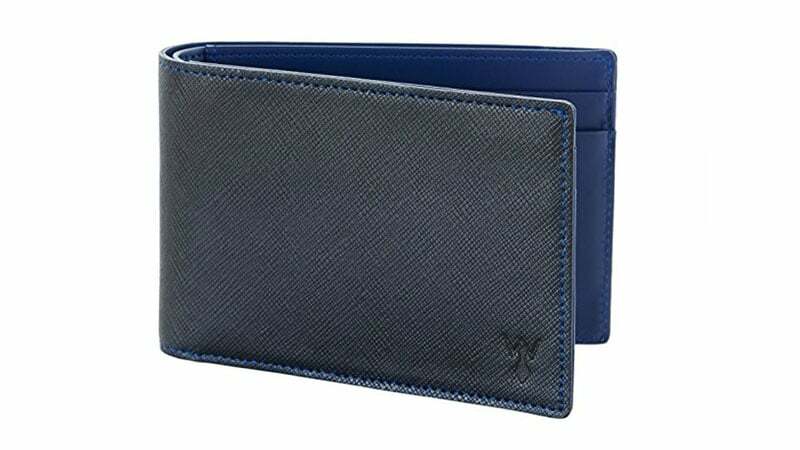 If you’re a gent with simple yet sophisticated taste, shopping for a suitable wallet can be somewhat difficult. After all, designs that are fashionable, functional, and minimal aren’t always easy to find. 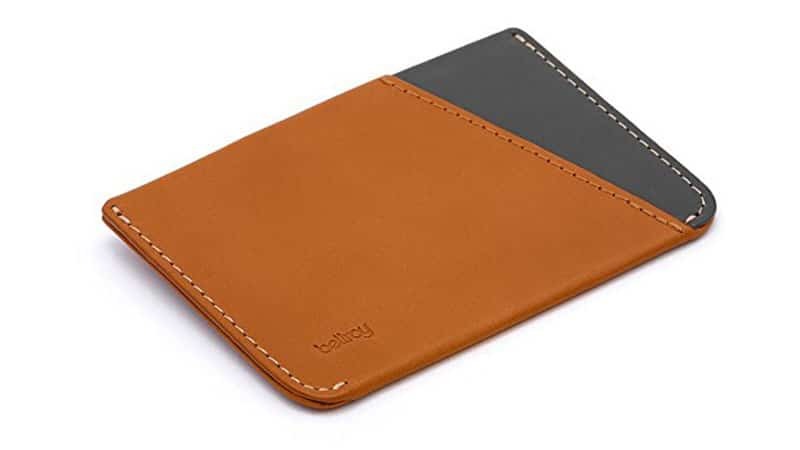 Whether you’re after a bulk-banishing bifold wallet or an elegant card holder for your essential items, we’ve got you covered. 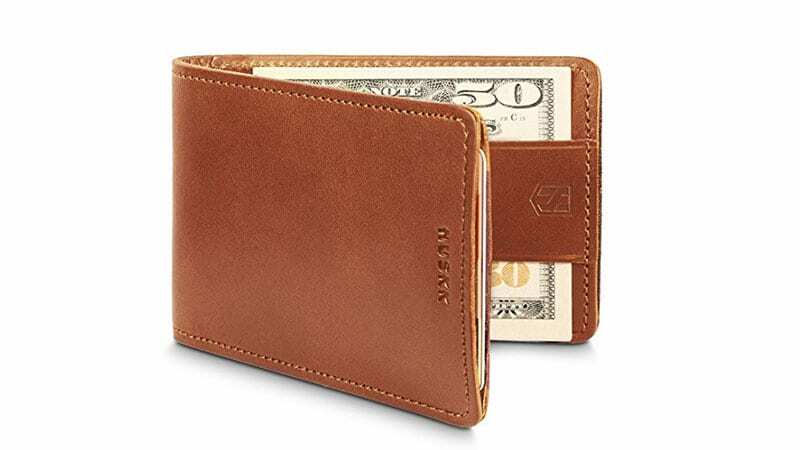 Here are the best minimalist wallets that will keep your polished look intact. 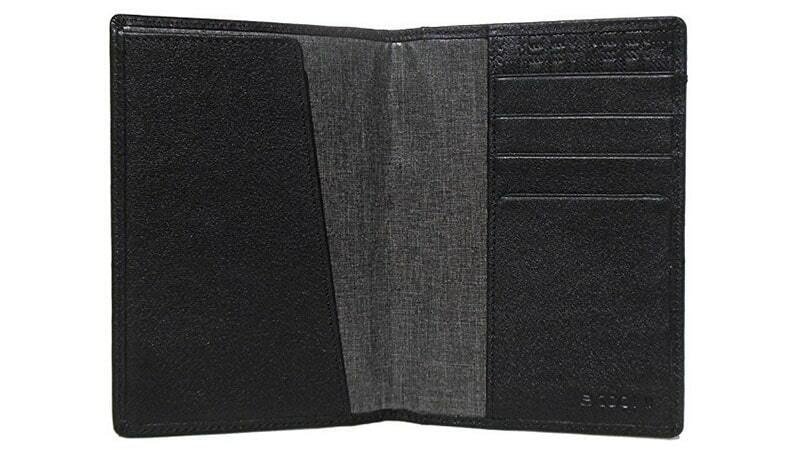 Elegance, comfort and convenience are what the Slim Card Sleeve Bifold Wallet boast. Created by Huskk, the genuine leather wallet packs RFID blocking, two multi-functional pockets and one cash strap all into its slender frame. 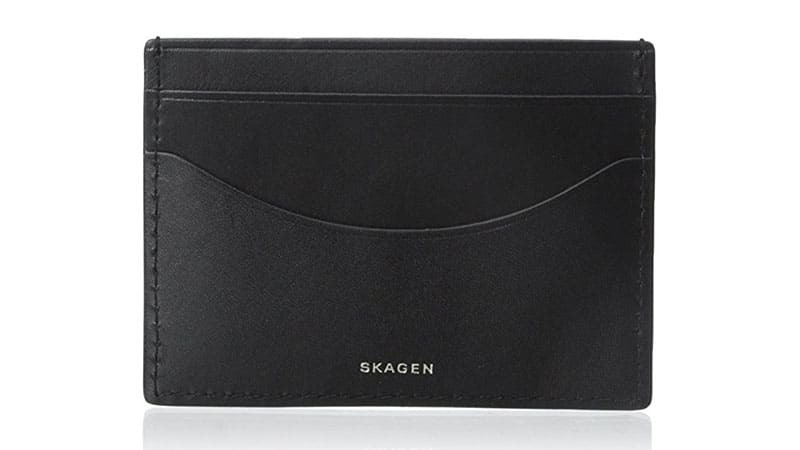 Featuring just enough room for essential items, the Skagen Torben Card Case banishes bulk and boasts a slim, streamlined and polished design. 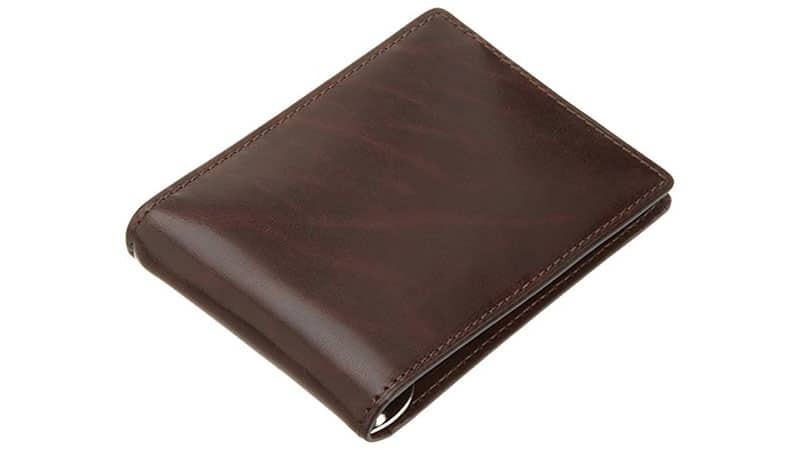 Featuring Berluti’s signature patina, the Jagua Polished-Leather Bifold Cardholder is as luxurious as it is functional. 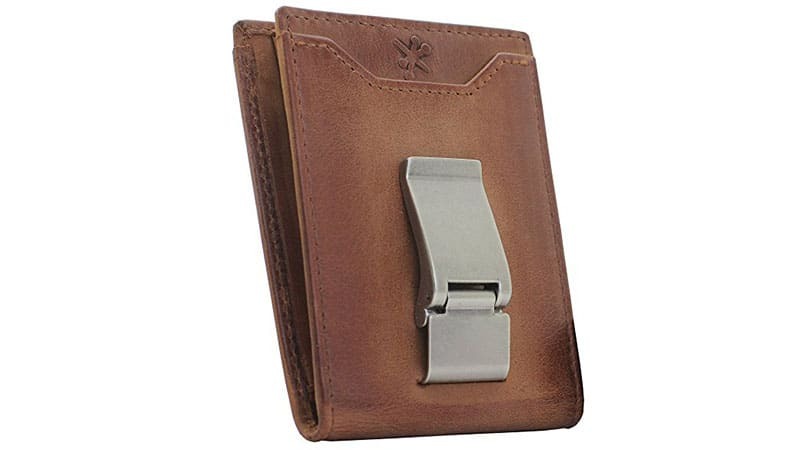 Featuring a brown leather construction completed with an antique silver metal money clip, this Bifold Front Pocket Wallet from House of Jack is masculine minimalism at its best. If you want a wallet that’s simple, streamlined, and utterly stylish, look no further than the Saffiano Leather Cardholder. 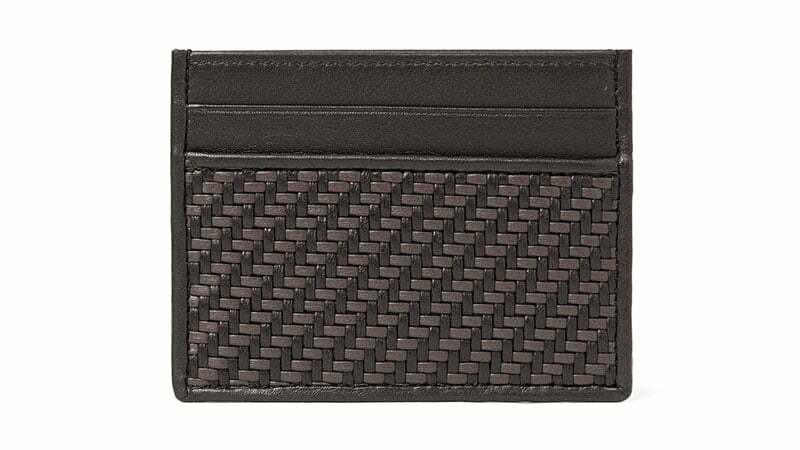 Both functional and highly fashionable, this wallet is worthy of carrying your essential items. 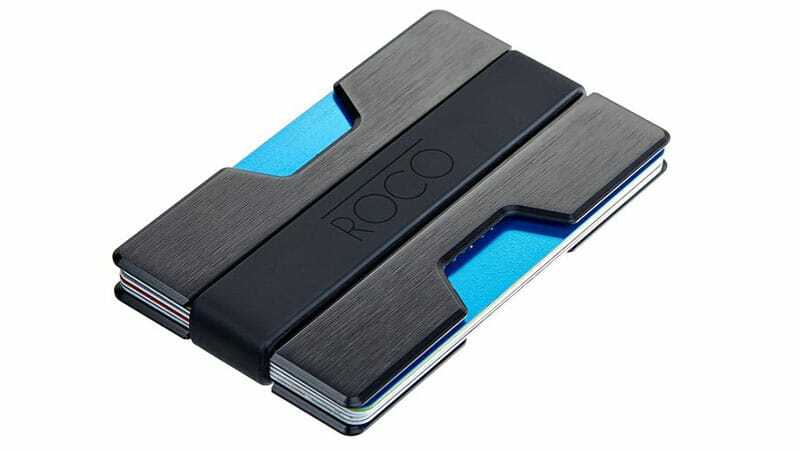 You can protect your cards in style thanks to this minimalistic holder from RFID Wallet. 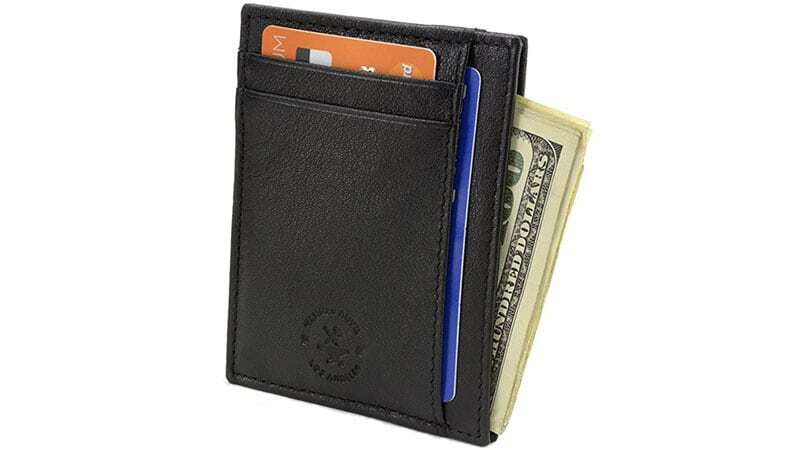 Featuring advanced unique proprietary blocking technology, this smart and small wallet offers safety and privacy all while looking incredibly good. Inspired by a binder clip, the Edwin Wallet is minimal and totally unique. 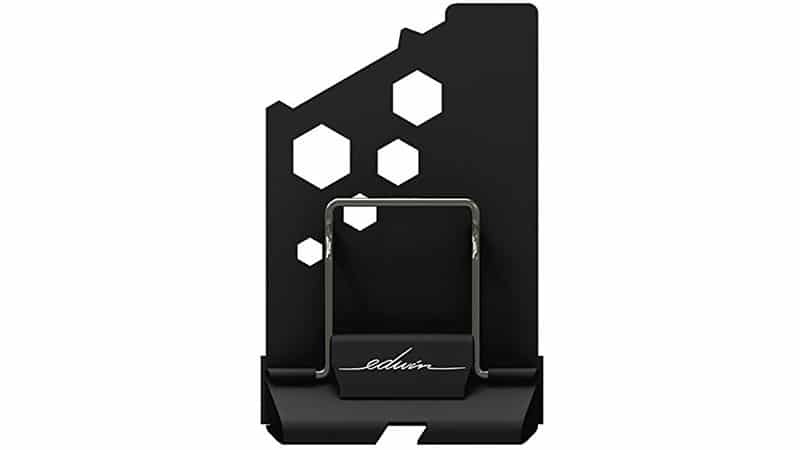 As well as holding your valuables, the Edwin+ model also provides you with a bottle opener, screwdrivers, and hex wrench cut-outs. 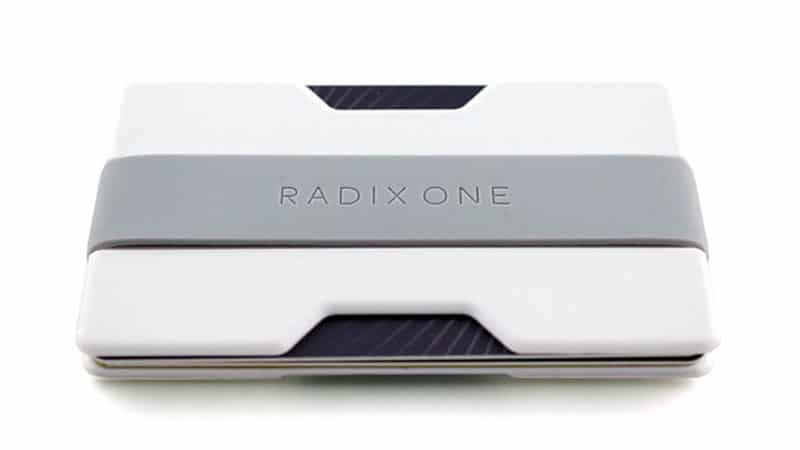 Thanks to its durable polycarbonate parts, the Radix One Slim Wallet is ultralight and significantly thinner than most existing wallets. 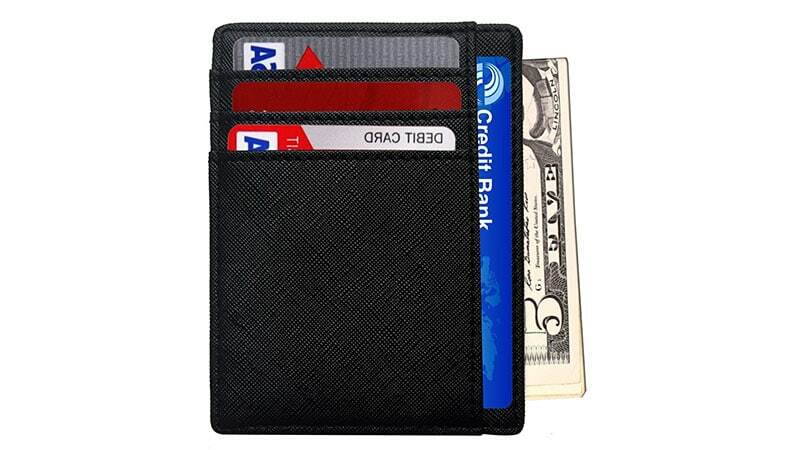 The impressive and stylish design can comfortably hold four to ten cards as well as cash. 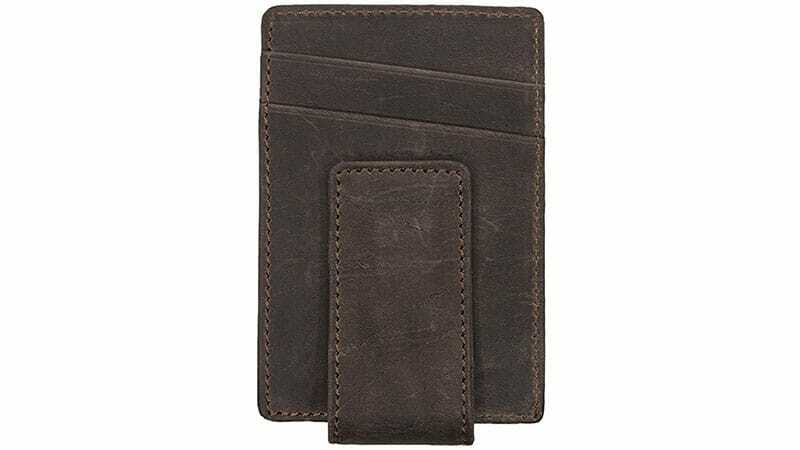 Ideal for carrying all your important cards in a compact manner, the Aonal Mens Slim RFID Blocking Front Pocket Card Wallet is slim yet practical. 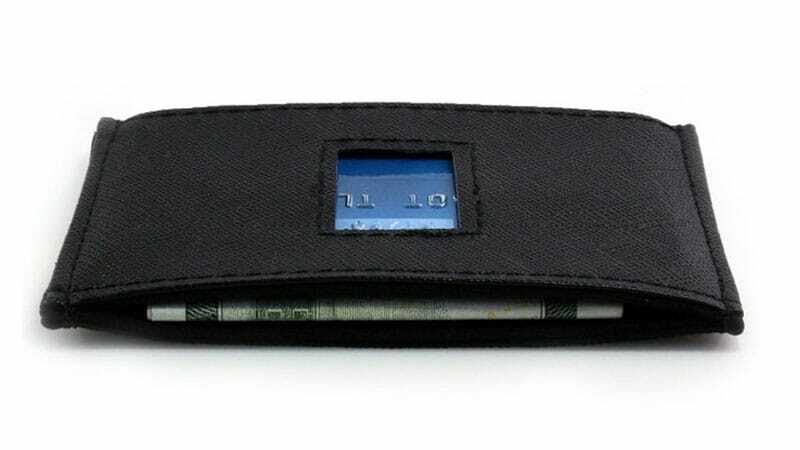 It features three credit card slots, one ID window, one pocket, and one currency pouch, all for your convenience. The Machine Era Ti5 Wallet looks as futuristic as it sounds. Made from corrosion-proof, aerospace-grade titanium, this modern marvel is both ultra-light and ultra-durable. 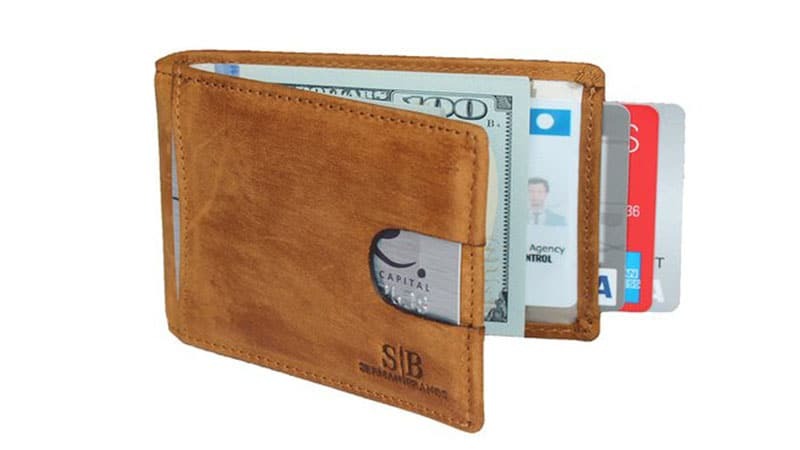 The Mr Wallet Card Clip Wallet is made from genuine top grain leather and features five card slots and a magnetic cash clip. On top of that, it’s also RFID secure. In need of a minimal wallet that can house your passport during travel? The Boconi Grant Passport Case is just what you need to hit the sky in style. 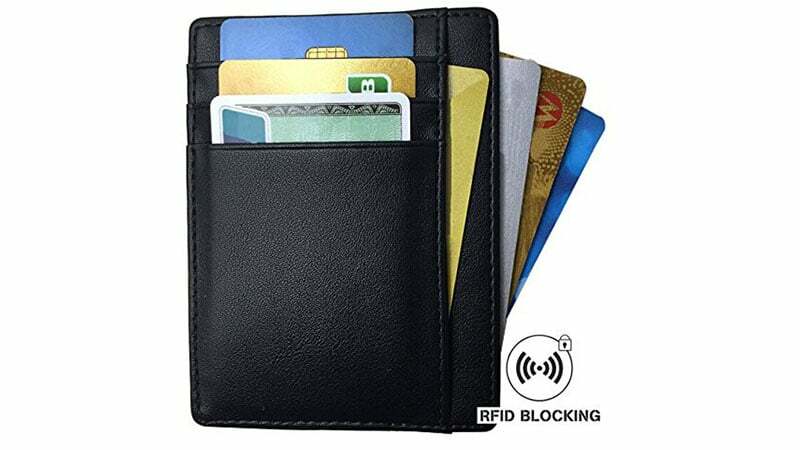 Slim, stylish and practical, the SERMAN BRANDS RFID Blocking Genuine Leather Wallet can hold up to ten cards and cash with no bulk. The minimalistic design of this wallet from Travelambo combined with the subtle texture of its crosshatch leather makes it simple yet sophisticated. 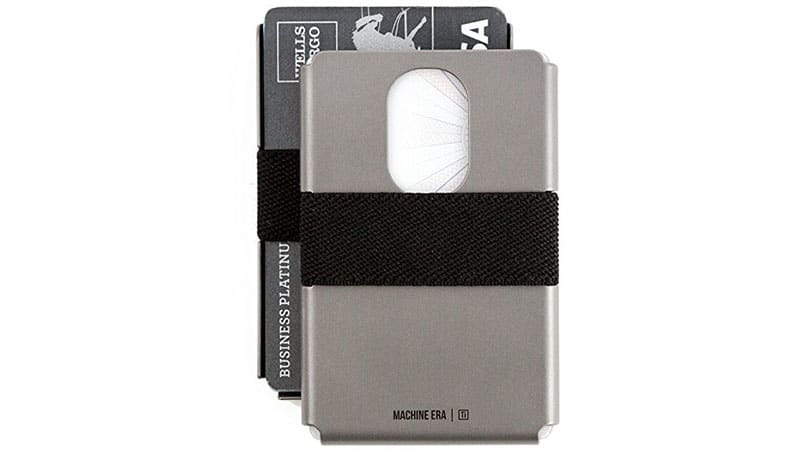 Slim, simple, and perfect for travel, the HuMn Men’s Wallet will hold your cash and cards secure between its RFID shielding, aircraft-grade, aluminium metal plates. 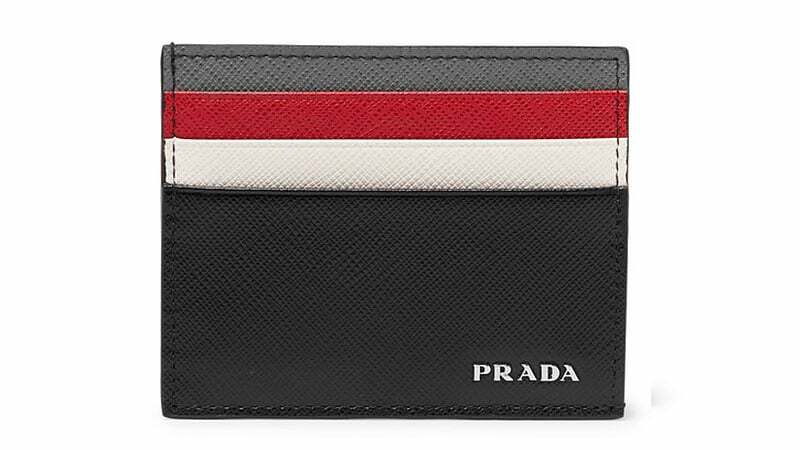 The unique colour and shape also make it everything your old wallet is not. 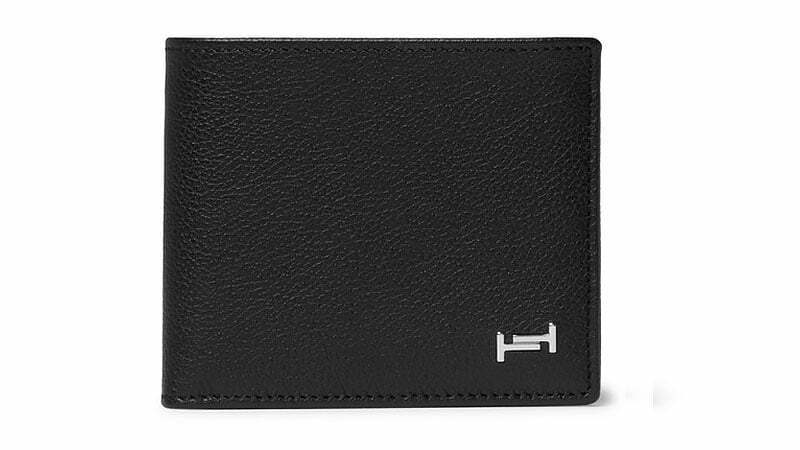 Made from genuine leather, the Hammer Anvil RFID Blocking Minimalist Slim Card Case Wallet is a favourite amongst gents. 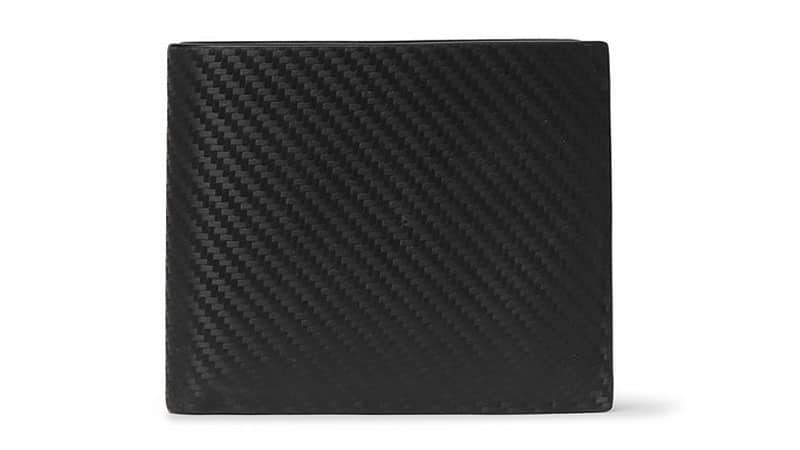 Ideal for business men, this wallet appears sleek while offering space to carry both cards and cash. Opening the bifold Trafalgar Cortina Leather Money Clip Wallet will reveal a multi-functional and stylish interior. 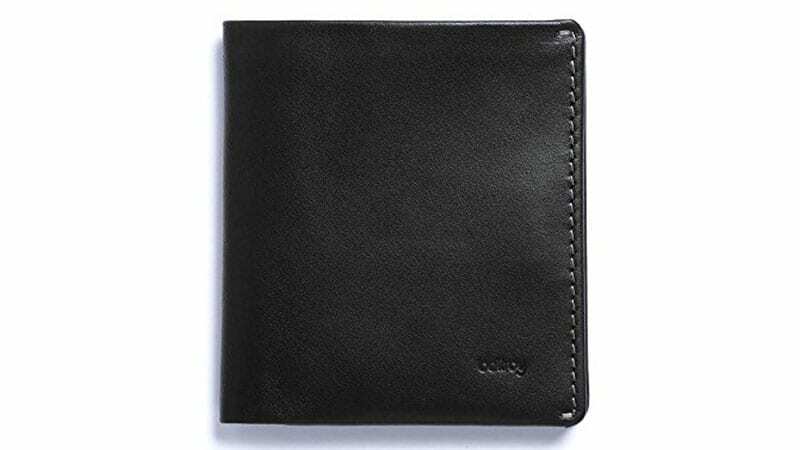 Featuring plenty of card pockets and sleeves combined with a metal money clip, this sophisticated design is minimalistic without feeling restrictive. 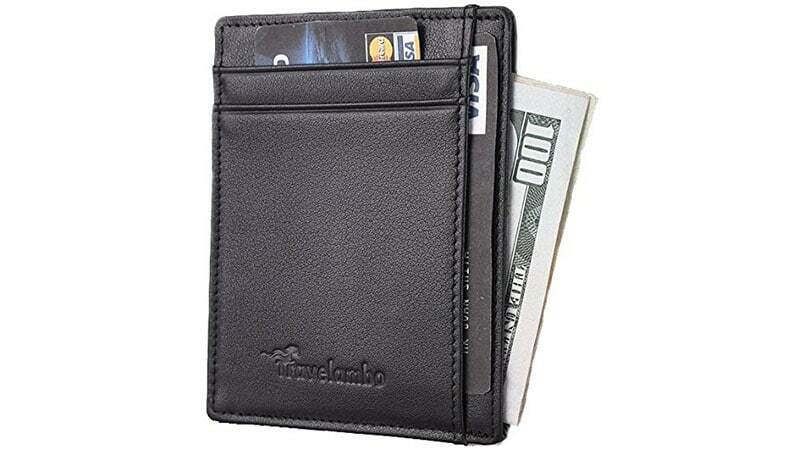 Thanks to its compact design, the RFID Blocking Front Pocket Wallet from Travelambo can slip into your back pocket with ease. 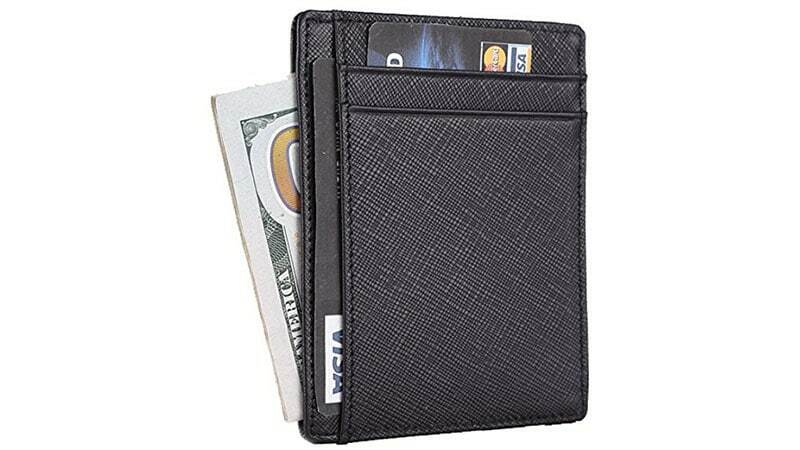 No matter if you’re wearing suit pants or skinny jeans, this ultra slim professional wallet will easily fit without creating an unflattering chunky appearance. 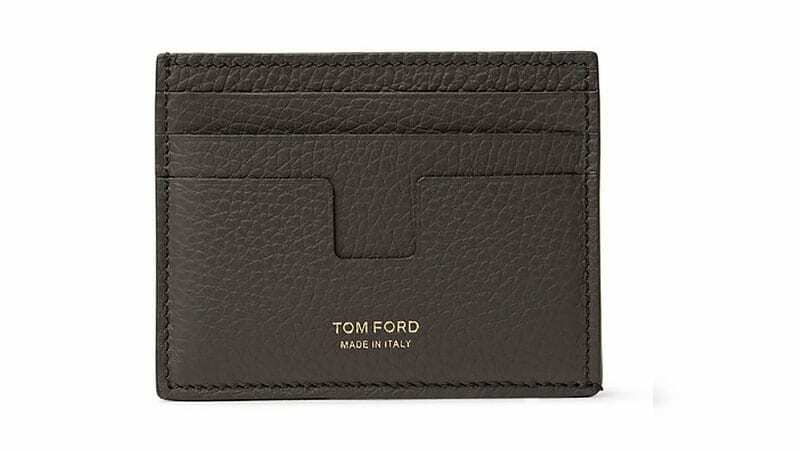 Tod’s wallet is the kind of accessory that will age gracefully. It is made in Italy from black leather with a full-grain textured finish that’s resistant to scratches and scrapes and is minimally detailed with two polished silver interlocking Ts. 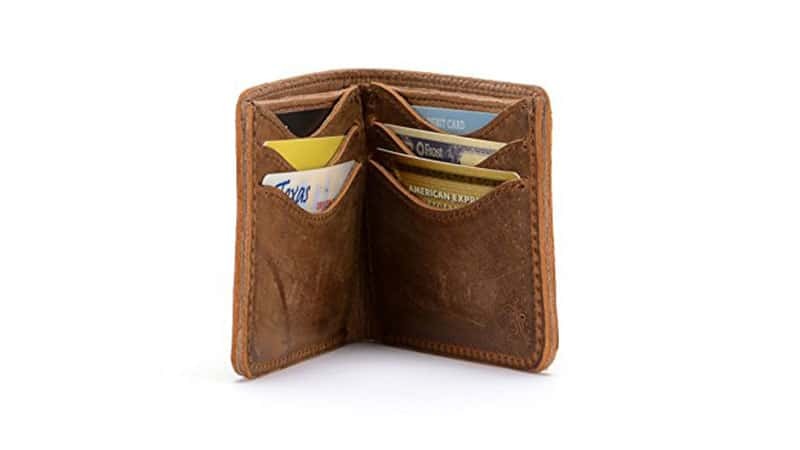 The compartmented interior has enough space for all of your cards, bills and receipts. 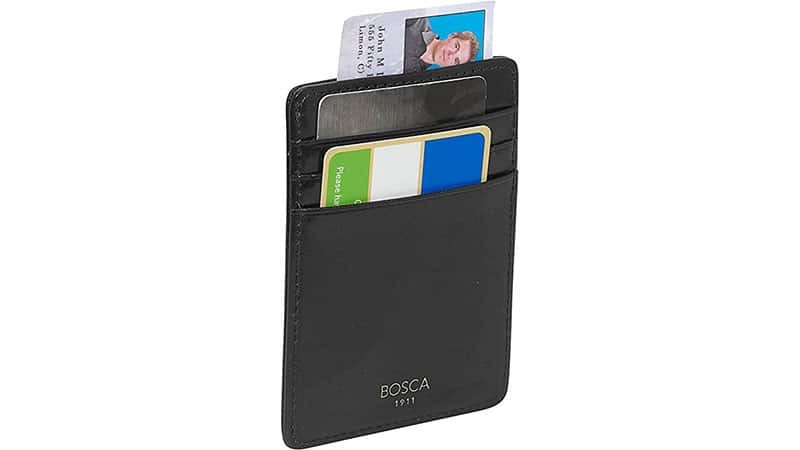 Exquisite leather, three credit card spaces, a top-loading slot, and a front magnetic money clip make the Bosca Old Leather Deluxe Wallet worthy of your hard-earned dollars. 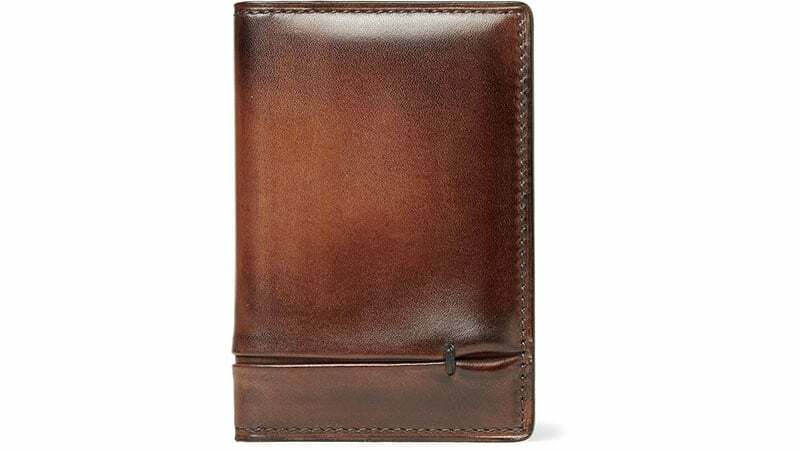 Crafted from sturdy, 100% full-grain boot leather, this Saddleback Medium Bifold Wallet is durable and high-quality. As it ages, it only looks better while staying completely intact, meaning that there’ll be no need to replace this piece anytime soon. 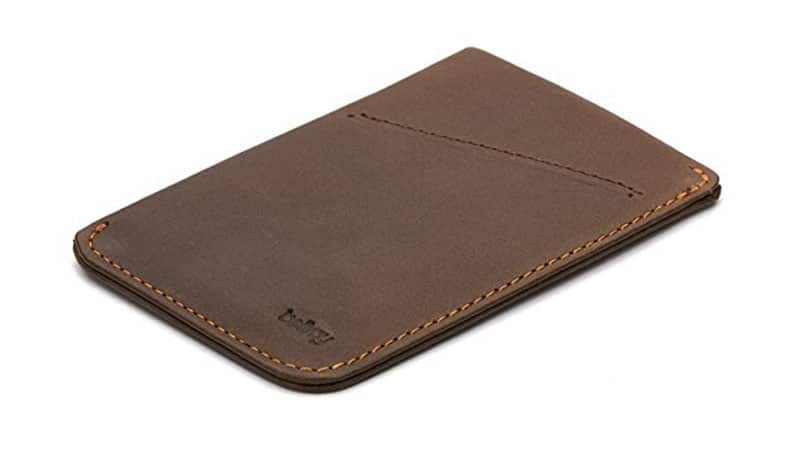 The awesome envelope-inspired design of the Dunhill Boston Embossed Full-Grain Leather Cardholder is reason alone to make it your next purchase. 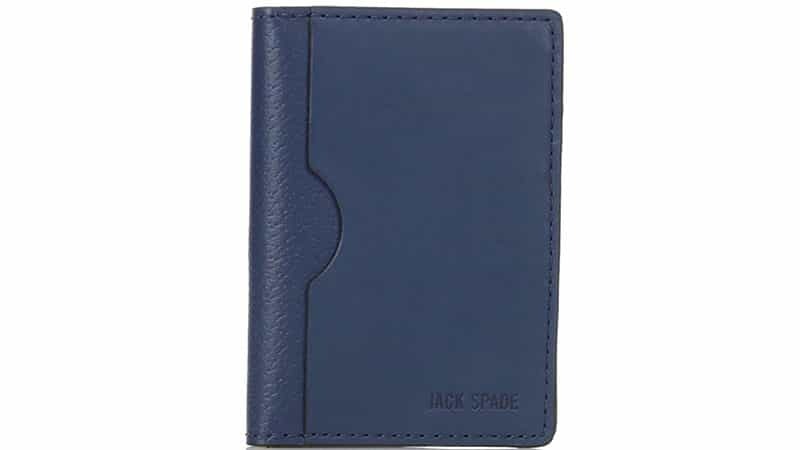 Opting for a slim and minimalistic wallet doesn’t mean you have to sacrifice quality or style. 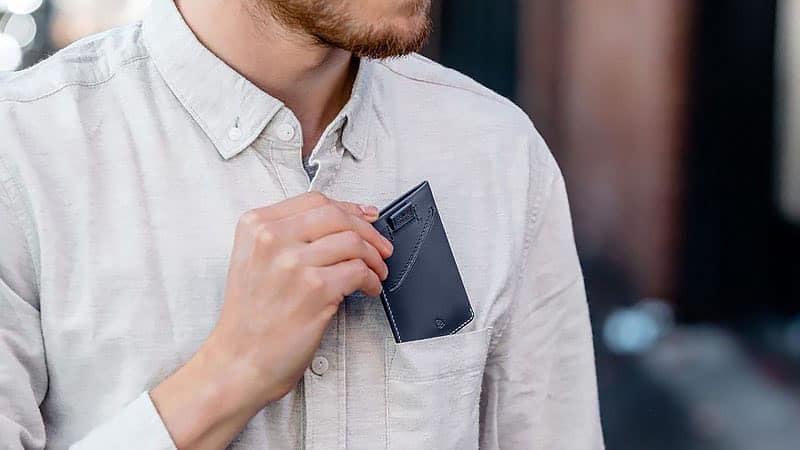 Not only is the Slim Travel Wallet from Dash Co. straightforward and sleek, but it will also protect you from identity theft and data breaches, thanks to its RFID blocking technology. 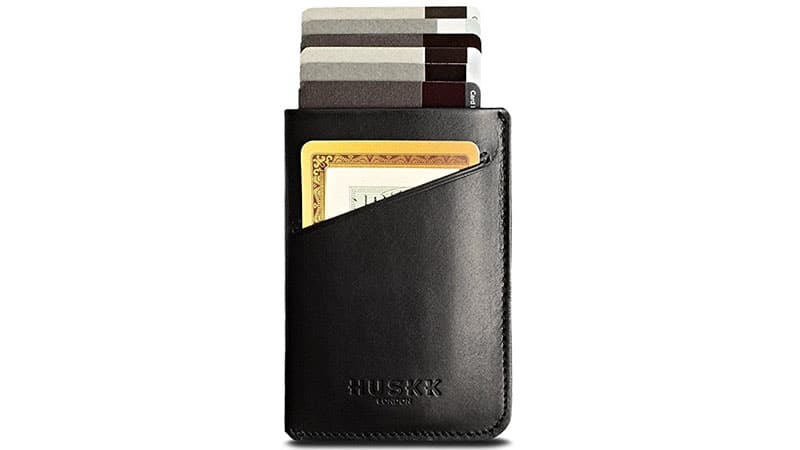 This Slim Card Sleeve Wallet from Huskk proves that minimalist design can be exciting. 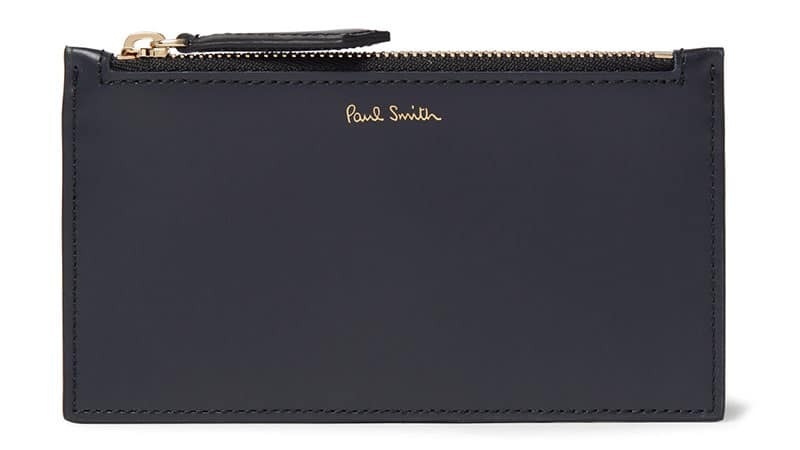 Thanks to its superior craftsmanship and modern shape, this wallet is undoubtedly a contemporary classic. If you’re as minimalistic as a man can be, you’ll love the CardBuddy Deluxe. 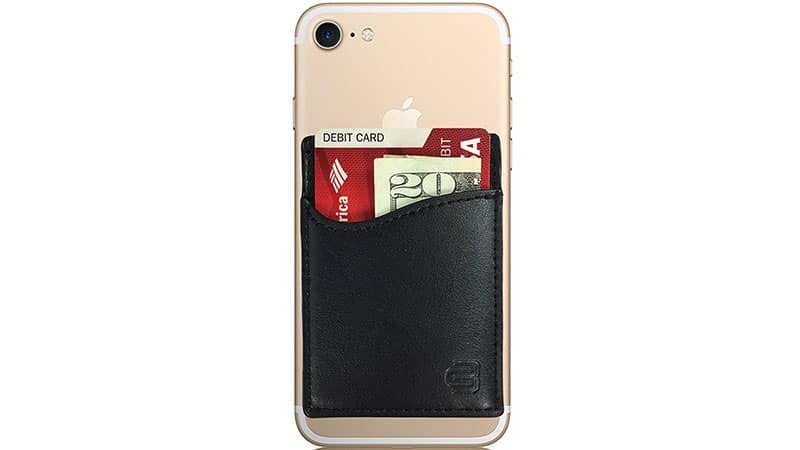 The simple wallet sticks onto the back of your phone to combine two essential items into one. 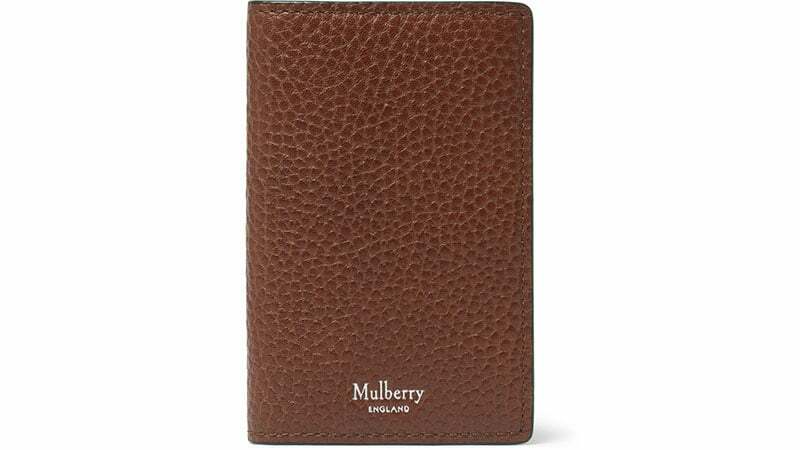 Created by a brand renowned for its impeccably crafted leather goods, the Mulberry Full-Grain Leather Bifold Cardholder is as high in quality as you would expect. 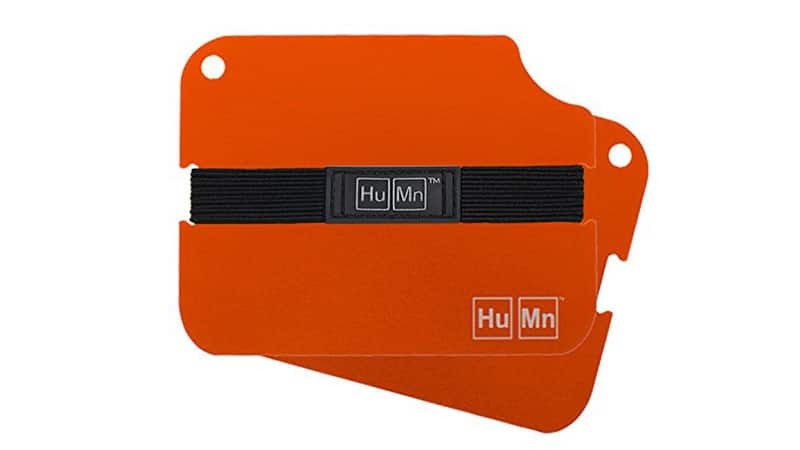 On top of that, the design is also stylishly minimal, and the snap-fastening interior is fitted with three compartments for your cards, receipts, and notes.